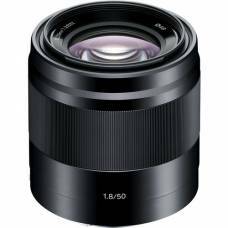 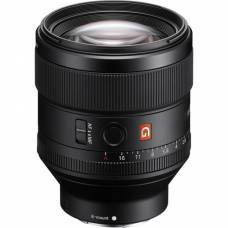 The f/1.8 max aperture & optical image stabilisation provide impressive picture quality even in low light. 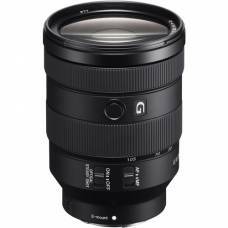 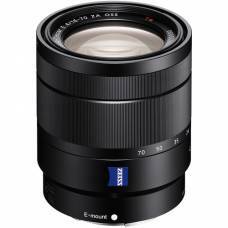 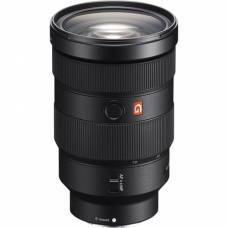 This short telephoto lens is adept at isolation focus for shallow depth of field effects, ideal for portrait photography. 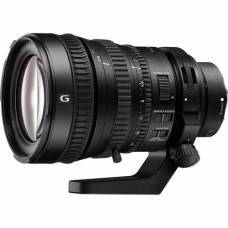 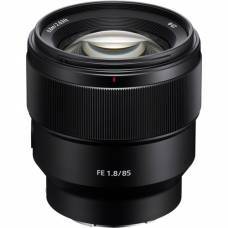 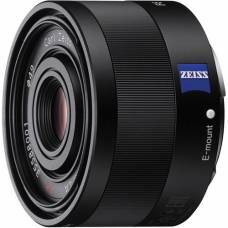 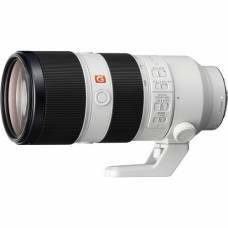 Ideal portrait-length prime, the FE 85mm f/1.8 is a short-telephoto lens for full-frame E-mount mirrorless. 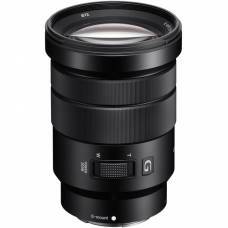 Wide-angle with bright f/2.8 max aperture. 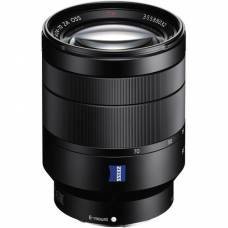 Zeiss lens delivers superior contrast & resolution throughout.